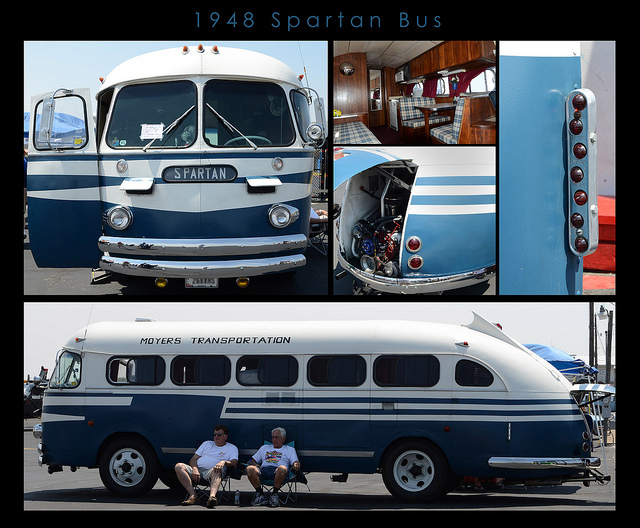 Spartan Motors, Inc. (NASDAQ: SPAR) designs, engineers and manufactures specialty chassis, specialty vehicles, truck bodies and aftermarket parts for the recreational vehicle (RV), emergency response, government services, defense, and delivery and service markets. The company is based in Charlotte, Michigan and employs approximately 1,800 associates at facilities in Michigan, Pennsylvania, South Dakota, Indiana and Florida. 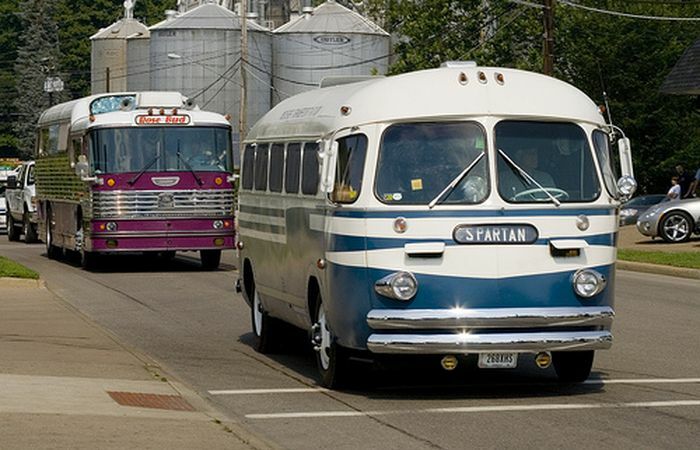 Spartan reported sales of $471 million in 2012 and is focused on becoming a global leader in the design, engineering and manufacture of specialty vehicles and chassis. It was started in 1976 by Charles Robert McManamey and a group of individuals whose employer, Diamond Reo, went bankrupt. 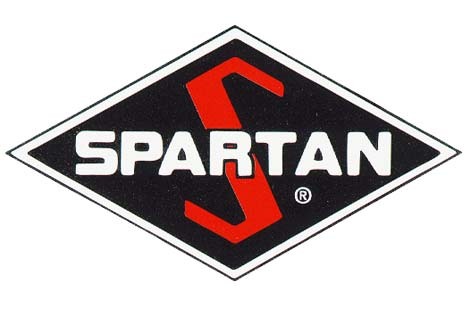 Spartan Chassis is a world-class leader in the engineering, manufacturing and marketing of chassis and aftermarket parts for emergency-response, recreational vehicle (RV), defense and specialty vehicles. 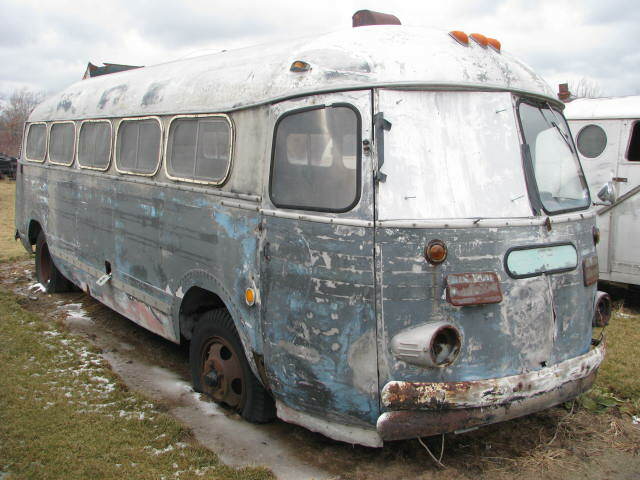 Spartan Chassis’ beginnings date back to 1975 when the Diamond Reo Trucking Company of Michigan went bankrupt. 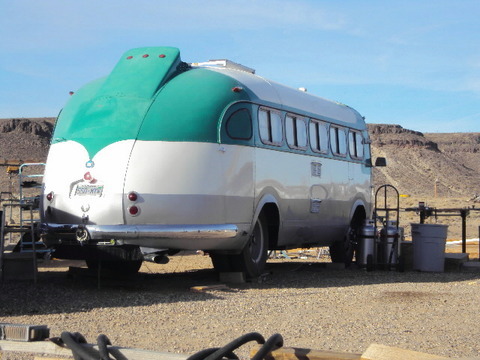 A group of four young Diamond Reo engineers saw an opportunity to strike out on their own and continue doing what they loved to do—build trucks—and build them well. 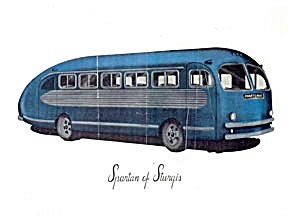 George Sztykiel, Bill Foster, Jerry Geary and John Knox sacrificed everything they could to establish Spartan Motors, Inc.; taking out second mortgages on their homes for capital and pinching every penny to make their endeavor successful. 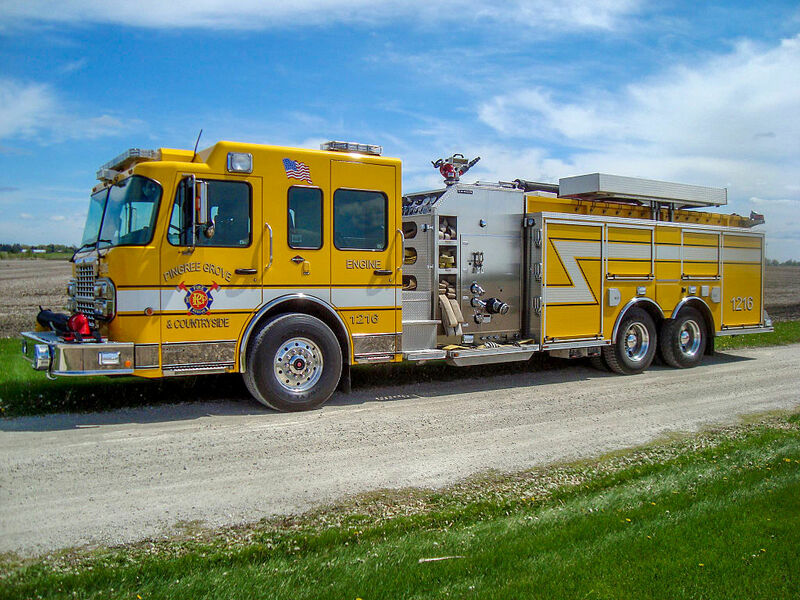 Spartan Emergency Response Vehicles (Spartan ERV) is a leading manufacturer of custom fire trucks and other rescue vehicles. 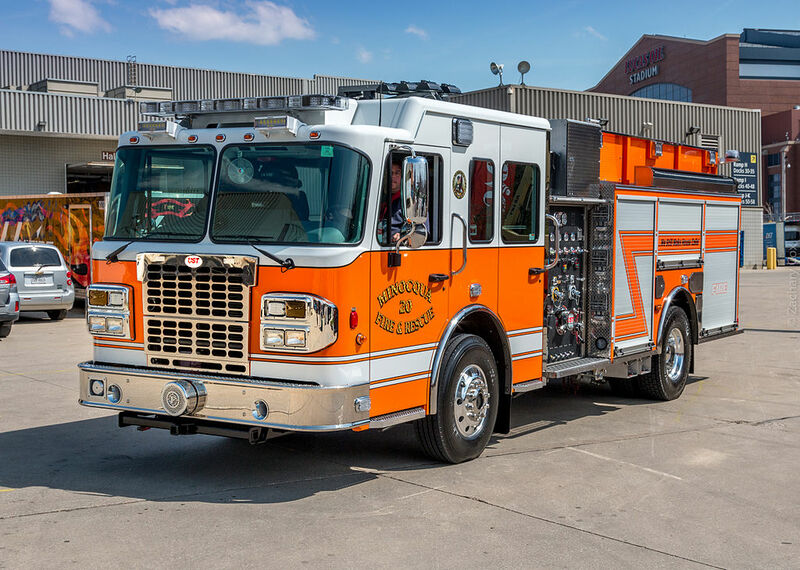 Spartan ERV manufactures a full line of pumpers, tankers, rescues, aerials, quick-attack/urban interface vehicles and other emergency-rescue vehicles from its facilities in Florida, Pennsylvania and South Dakota. 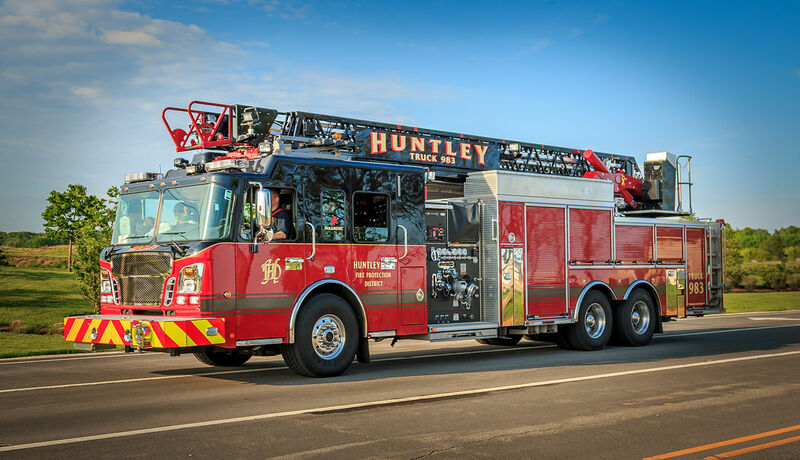 After several years of supplying chassis for fire trucks, Spartan acquired fire apparatus body manufacturers Luverne and Quality Manufacturing in the mid-1990s. 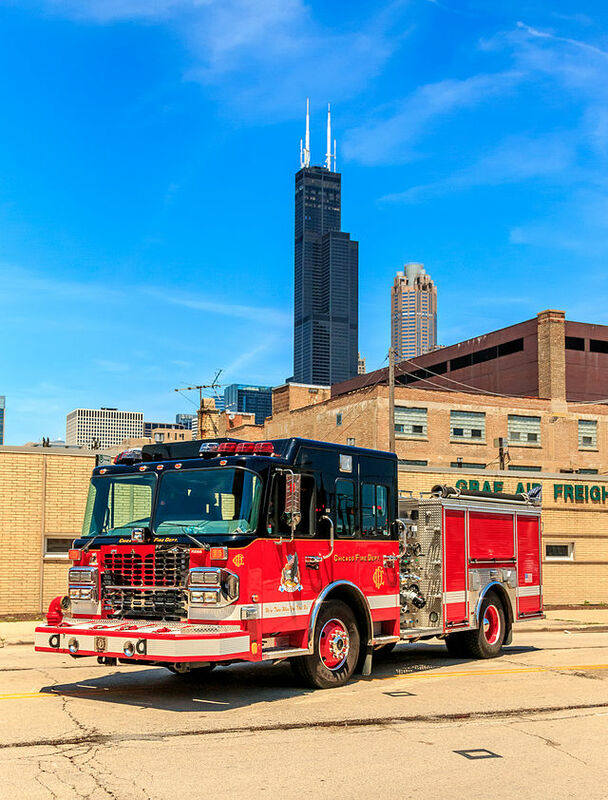 Luverne used its early expertise in the automotive and heavy truck industries to begin building fire apparatus in 1912. 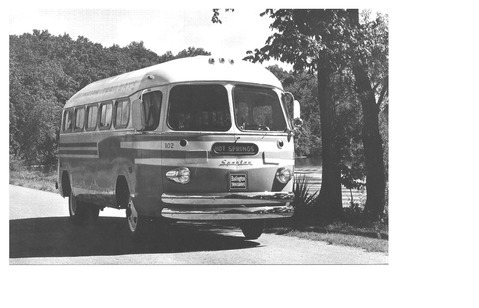 Quality got its start six decades later, catering to the Southern firefighting market. In 2003, Luverne and Quality were consolidated under the names Crimson Fire and Crimson Fire Aerials. 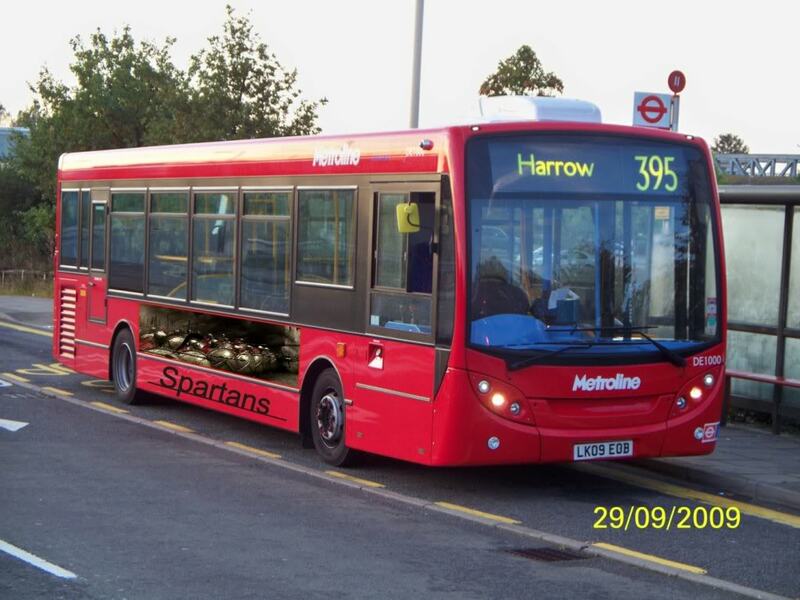 In 2012, these units were consolidated again to become Spartan ERV. 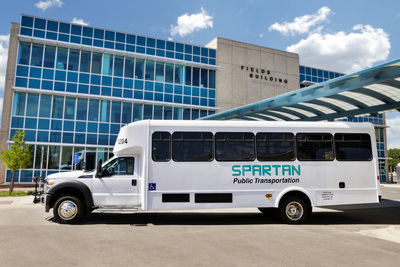 Customers of Spartan ERV include, but are not limited to the Buffalo Fire Department, Chicago Fire Department, Dallas Fire Department and San Francisco Fire Department. There have also been several deliveries to fire services in Canada, Peru, Chile and China. 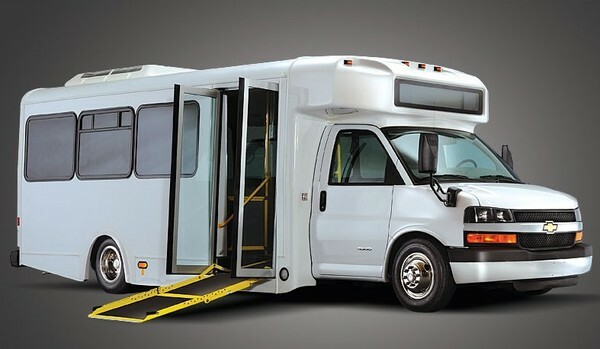 Utilimaster Corporation is a leading manufacturer of walk-in vans and commercial truck bodies for the delivery and service marketplace. 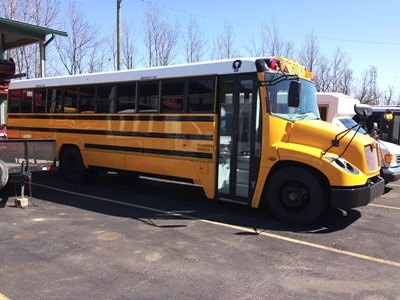 Utilimaster designs, develops and manufactures products to customer specifications for use in the package delivery, one-way truck rental, bakery/snack delivery, utility and linen/uniform rental businesses. 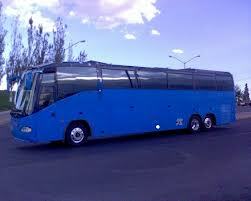 The company serves a diverse customer base and also sells aftermarket parts and accessories. 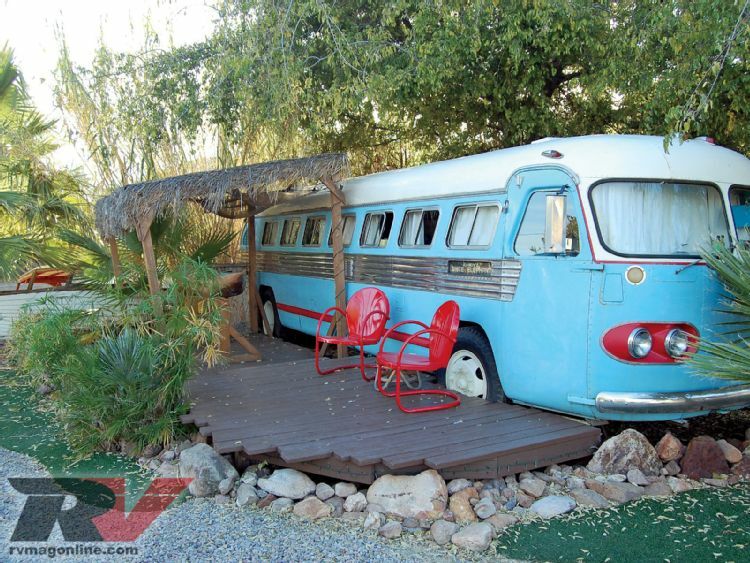 It was founded in 1973 in Wakarusa, Indiana. Previously owned by Holiday Rambler and then Harley-Davidson, it was later acquired by senior management along with an investment group led by Kirkland Messina in 1996. 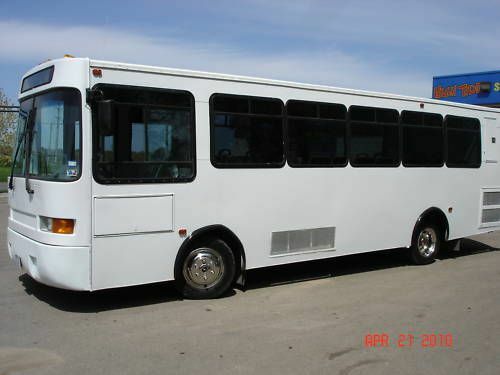 In November 2009, it was purchased by Spartan Motors. 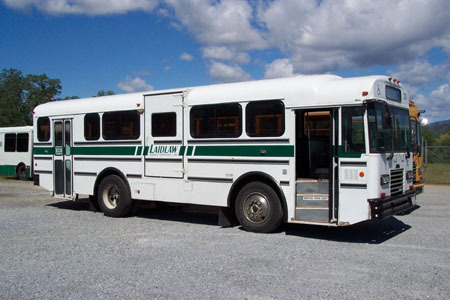 Carpenter Industries was a manufacturer of school buses, transit buses, and step vans. 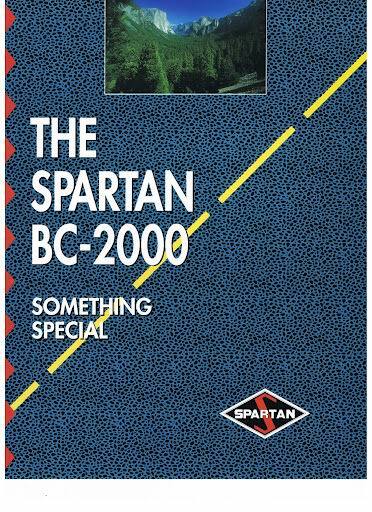 Carpenter was founded in 1919; Spartan purchased it in 1998, but closed it down in 2001. 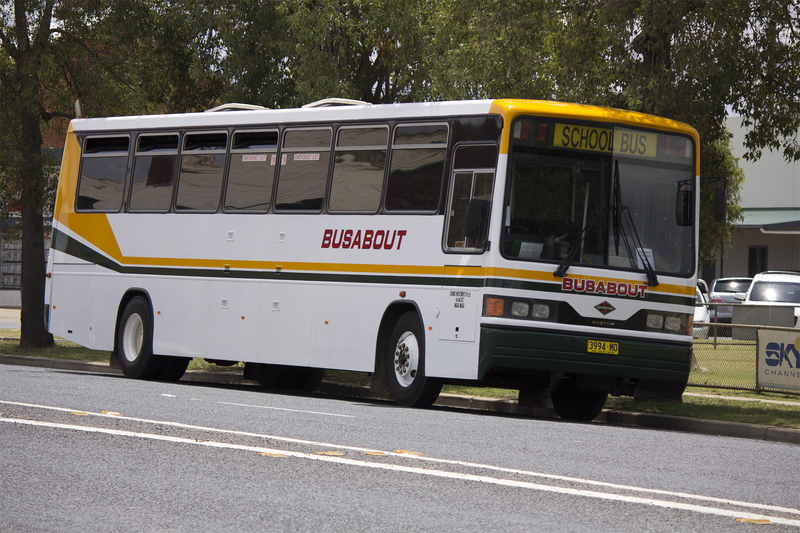 Road Rescue is a manufacturer of ambulances. 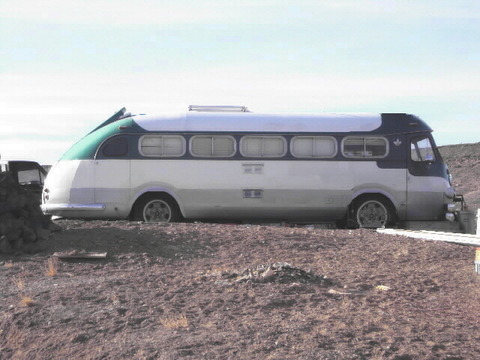 It was sold in 2010 to Allied Specialty Vehicles. Since 2005, Spartan has provided automotive integration, final assembly and paint, inspection and shipment of more than 30 variants of vehicles under the MRAP & ILAV Programs. Spartan continues to support the sustainment of these vehicles for America’s leading defense contractors. 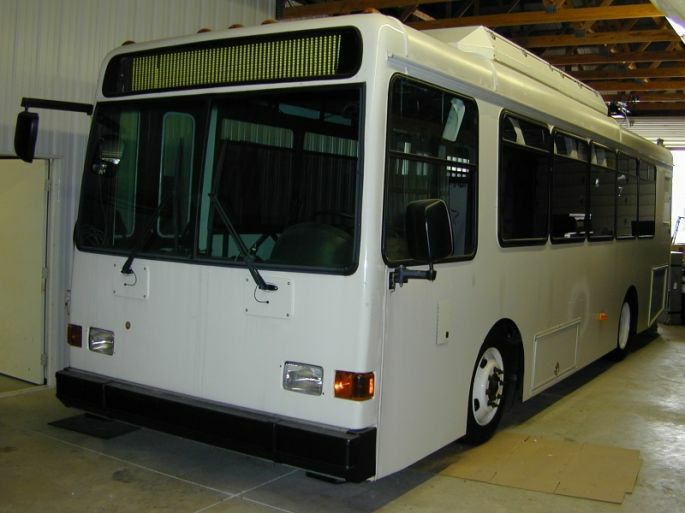 In 2006, Spartan began manufacturing military vehicle chassis as a supplier to two companies, Force Protection Inc (FPI) and General Dynamics.